The VPN Lab - VPN Guides - Firestick Guides - Does Getflix Work With Firestick? 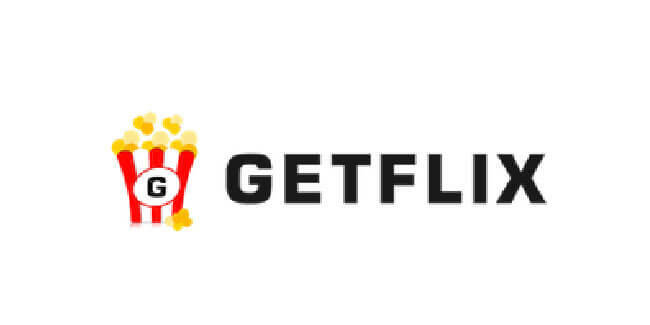 Getflix is a Turkish company that provides its users with SmartDNS and VPN technologies in order to help them bypass geo-blocking measures and access restricted streaming platforms all over the world. It was primarily launched to allow people to unlock the US version of Netflix but currently supports more than 200 different channels. Note that Getflix VPN is not offered as a standalone software solution but comes as an extra feature included in all pricing plans. 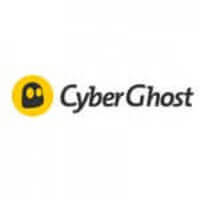 The company currently features around 100 servers spread across 40 countries and constantly works on expanding its network. 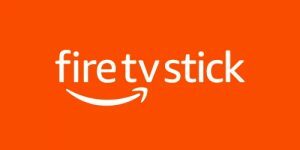 Firestick or Fire TV Stick is Amazon’s response to devices such as Roku and Google’s Chromecast. It is a very convenient and compact plug-and-play device that can be moved around your house depending on which TV you want to use for streaming. However, most of the popular streaming platforms (Netflix US included) are geo-locked in most corners of the world. Not to mention that online streaming exposes you to numerous threats and malicious third parties. This is why you should always pair your streaming device/software with a dependable VPN. With that in mind, let’s see if Getflix can help you get the most out of your Fire TV Stick. Getflix works with a lot of different platforms and software solutions, but unfortunately, Firestick is not one of them. This really came off as a surprise to us since it supports all major gaming consoles, Roku, and even Apple TV. We will keep on monitoring the situation closely and let you know the moment something changes in terms of its compatibility with Firestick.